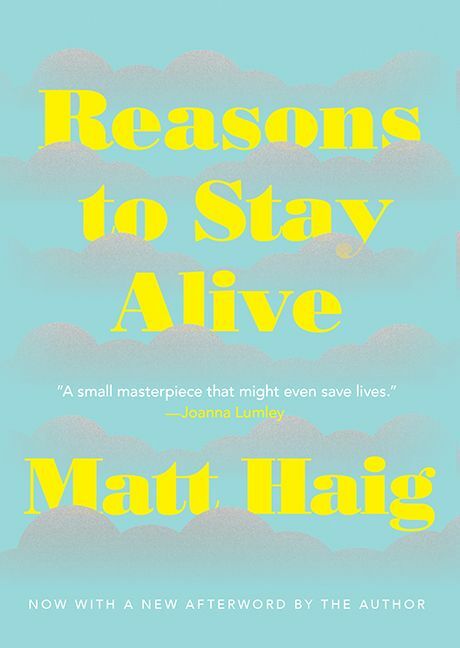 A Sunday Times bestseller, Reasons to Stay Alive is both a wonderfully moving and upbeat account of how Matt Haig survived depression and anxiety, and an accessible, life-affirming guide to helping yourself—and others—through mental illness. In the western world the suicide rate is highest amongst men under the age of 35. Matt Haig could have added to that statistic when, aged 24, he found himself staring at a cliff-edge about to jump off. This is the story of why he didn’t, and how he recovered and learned to live with anxiety and depression. It’s also an optimistic, joyous and often funny exploration of how to live better, love better, read better and feel more.  A wonderful mix of memoir and hard-won wisdom, Reasons to Stay Alive is, at heart, about making the most of your time on earth.